Evolved to offer more comfort, more performance and even greater versatility the new Pro Carbon Evo comes in an extended range of five sizes to suit any rider and all riding styles. 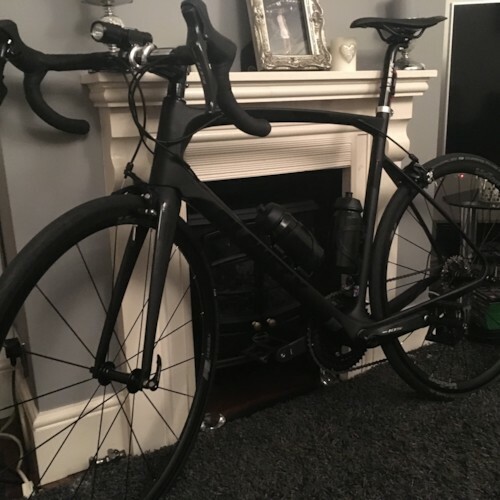 Providing enhanced ride comfort for long days in the saddle, it's perfect for those testing training sessions, challenging sportive rides and fun day long escapes. An entirely new carbon layup maximises stiffness around the bottom bracket for an improved pedalling platform while an oversized tapered fork and headset combine to offer unmatched steering precision and confident handling-especially at speed. At the back of the Pro Carbon Evo, we've integrated subtle vertical compliance to help smooth out the roughest road surfaces without compromising pedalling efficiency. As well as improving the ride we've introduced aero tube shapes to the Pro Carbon Evo, thinner stays and a curved downtube both contribute to the Evo's watt saving ability when compared to the previous Pro Carbon. Groupset: SRAM Force 22, provides lightening quick gear shifts the moment the impulse takes you. Gear changes are crisp with SRAM Force - and a pure pleasure. SRAM's Yaw-equipped front mech provides flawless shifting between rings without ever needing to be trimmed. 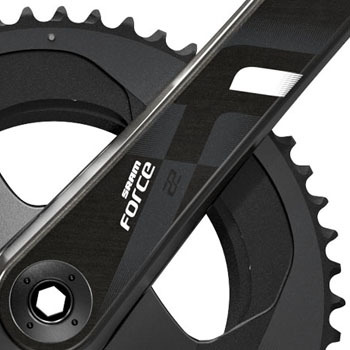 Its well known that SRAM groupsets weigh significantly less than the competition, and with carbon levers, crank arms and rear derailleur cage, Force 22 is no exception. Vision Team 35 Comp: Vision's Team components represent high performance and value for money. 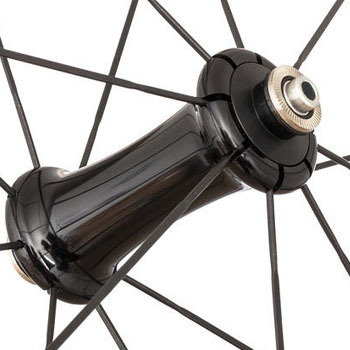 The all-alloy Team35 Comp wheelset shares many features of their high-end wheelsets, including aero bladed straight pull spokes, an asymmetric rear lacing pattern, CNC machined braking surfaces, sealed cartridge bearings and hand-built quality. 35mm deep alloy clincher rims give aerodynamic benefits without an excessive weight penalty. CNC machined alloy hubs are durable and smooth-running. The Team35 Comp is only available for Shimano 10/11spd cassettes and is an excellent training or entry-level racing wheelset. Made entirely from Toray carbon fibre, expertly assembled and finished by hand the Pro Carbon Evo offers accessible performance that any cyclist can appreciate. The legend continues. Cable Routing: Internal / Di2 compatible option. 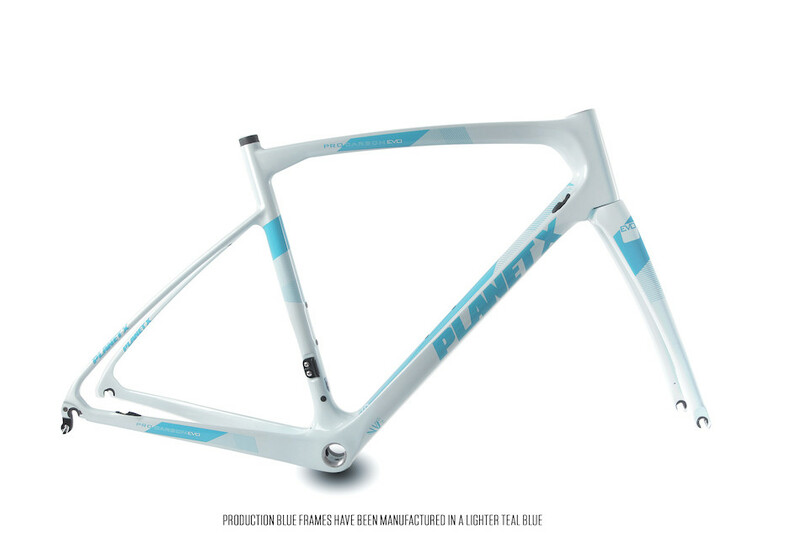 Please Note:A small batch of Pro Carbon Evo frames were supplied with a minor printing error - these bikes display the SMALL size frame sticker on the underside of the downtube. 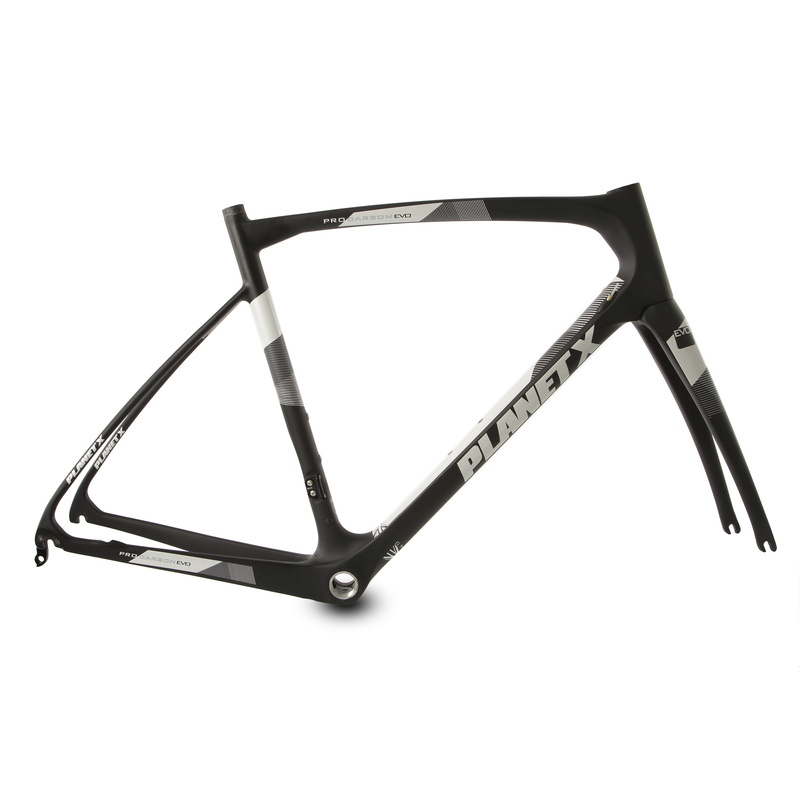 Correct frame size can be most accurately checked by measuring the head tube length. Lighter, faster, stronger the Pro Carbon Evo is the perfect upgrade for any serious cyclist. Inspired carbon fibre design combines with versatility and a slice of aero performance like never before- the legend continues. With upgraded carbon chainset and shifters delivering outrageous lightweight performance and flawless 11 speed shifting. 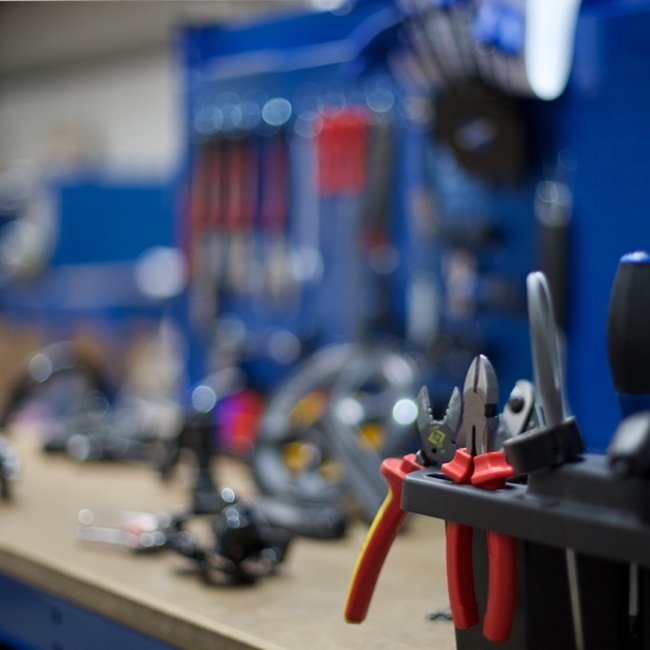 SRAM Force is the groupset that demanding cyclists trust. Sapim bladed spokes, cartridge bearing hubs, 11-speed compatibility, Radial and straight pull spoke lacing and a lightweight, deep anodized 35 profile alloy rim comes together in the incredible Team 35 wheel from Vision. We hand build our bikes, so you can customise your bike how you like it. 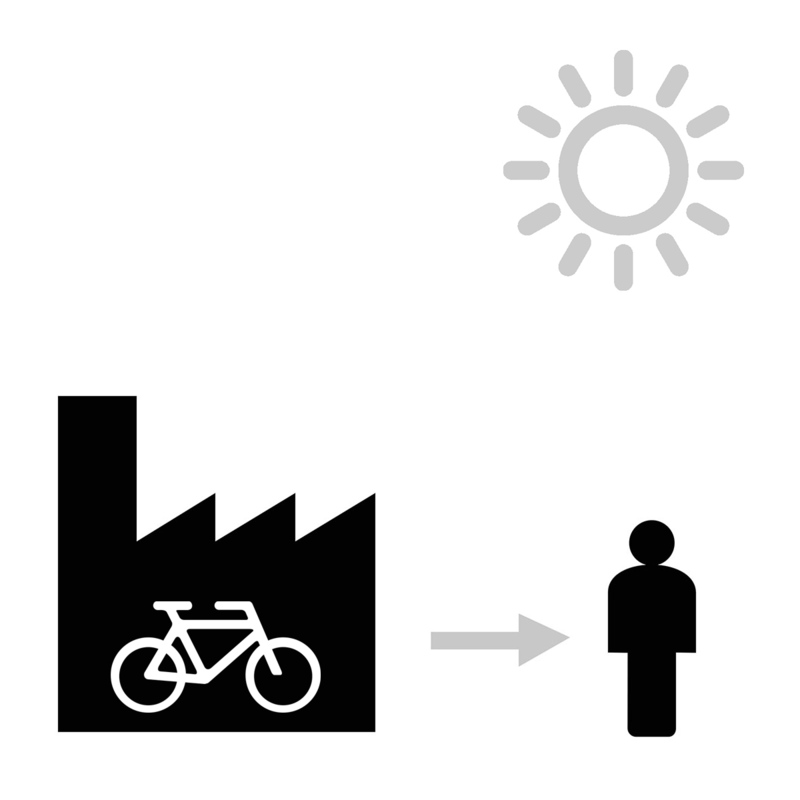 Choose your frame size then select from the array of choices so your bike is just how you like it. 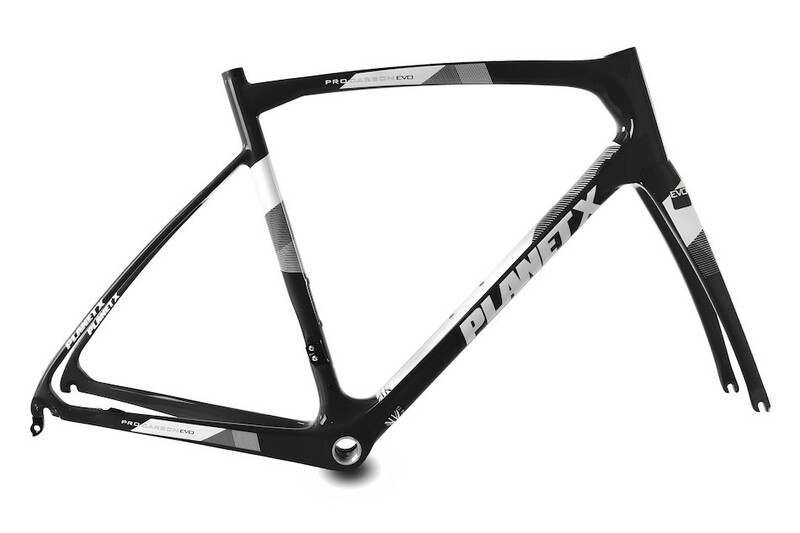 What a stealthy machine.....great components, beautiful frame. Correct frame size choice can also depend on a rider’s torso and limb length. The Pro Carbon Evo is long in the top-tube relative to the seat tube length, please factor this into your size choice. Bar Tape Add the finishing touch to your bike by customising the colour of your bar tape - Make it unique!